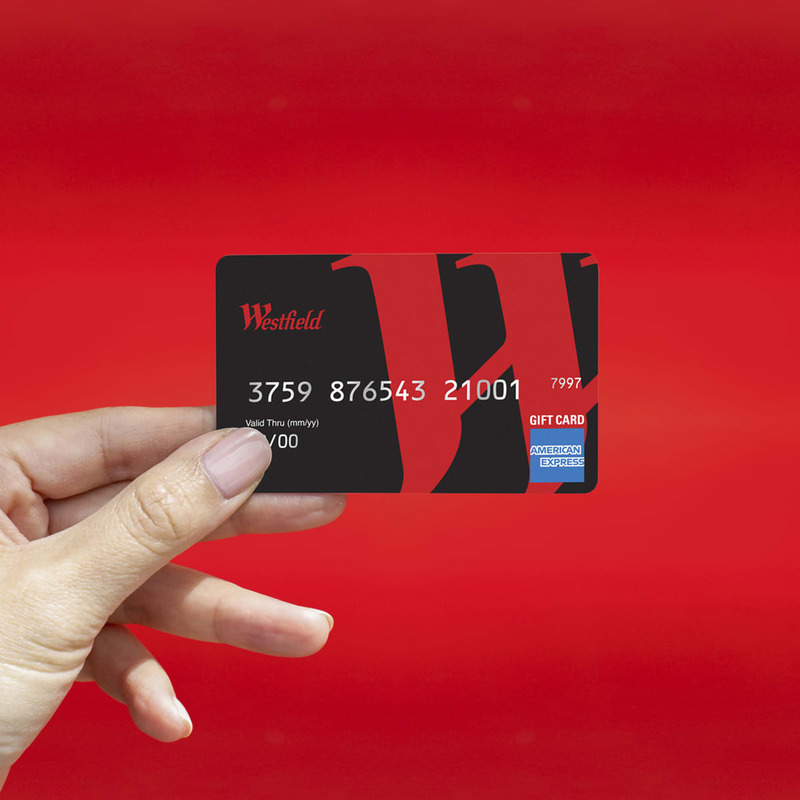 Perfect for friends, family, coworkers and more, a Westfield Gift Card lets them pick a winner. They can spend it virtually anywhere in the U.S. that accepts American Express® Cards. Plus, it has no monthly fees, no lost value and no expiration of funds, making it truly 100% gift! And if that weren’t enough, it’s lovingly wrapped and ready to give. You can purchase Gift Cards at any Westfield shopping center in denominations ranging from $20 to $1000. Visit any Concierge Desk or Management Office at any of our shopping centers. Card purchase fee of $3.75 applies for each Gift Card purchased.